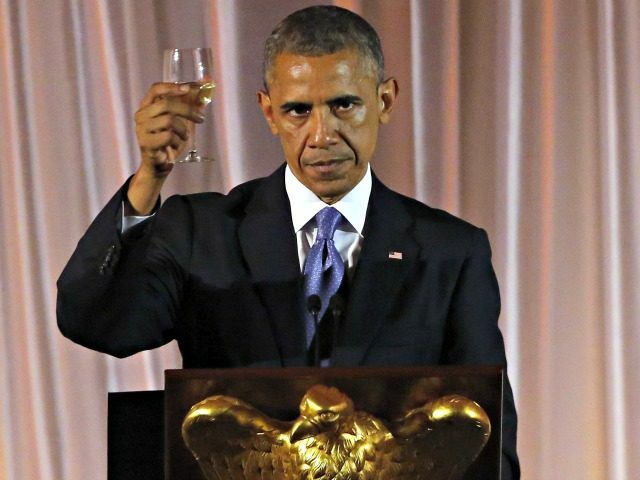 It looks like Republicans have an agenda and their agenda is break former president Barack Obama. Kirk Frost remains a member of the creep squad, so much for being a changed man. A woman -- who claims she has a child for the "Love and Hip Hop: Atlanta" reality star and music producer -- is suing him for back child support after filing legal docs in an Atlanta court earlier this month. According to sources, Frost reportedly fathered a baby with Jasmine Washington without telling his wife. The young woman claims she’s been having a affair with Kirk for a little over a year and has a son together! 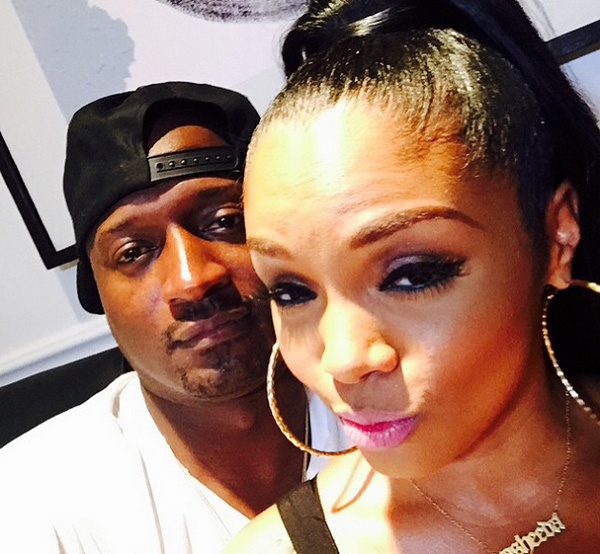 Though Kirk has cheated on his wife and reality star Rasheeda in the past, this is the first time he’s actually got one of the women pregnant! According to court papers, the child, Kannon Mekhi Washington was born in July 2016. Jasmine also confessed that Frost had made a verbal agreement to take care of her and their son if she remained quiet about the affair. Frost reportedly bought Jasmine a brand new car, gave her a monthly living allowance, but later took the vehicle back and stopped the monthly checks after she dumped him around Halloween. 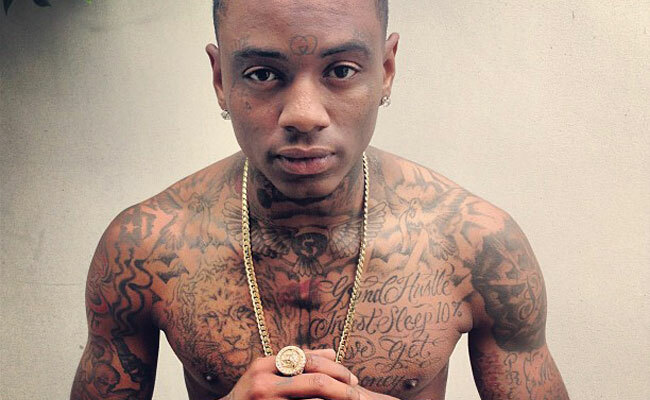 Rapper Soulja Boy is no stranger to media scrunity and in fact, he's becoming quite the attention wh*re. The rapper, who co-stars on the hit reality show "Love and Hip Hop: Hollywood," recently released a series of clips of himself showing off his amazing body arts and noticeably d**k print for his millions of fans to see. Keeping it PG, we are only showing you a still from one of the videos and let's just say the dude might not be all that but he is definitely packing! As reported by TMZ, the video was released just days before the rapper was arrested following someone notifying LAPD after he allegedly threatened someone on Twitter on Saturday. According to the report, upon arrival to the rapper's home in Hollywood Hills, California, a gun was found on the premises, which led to his arrest. He was later released on a bond and is expected to see a judge after the New Year. 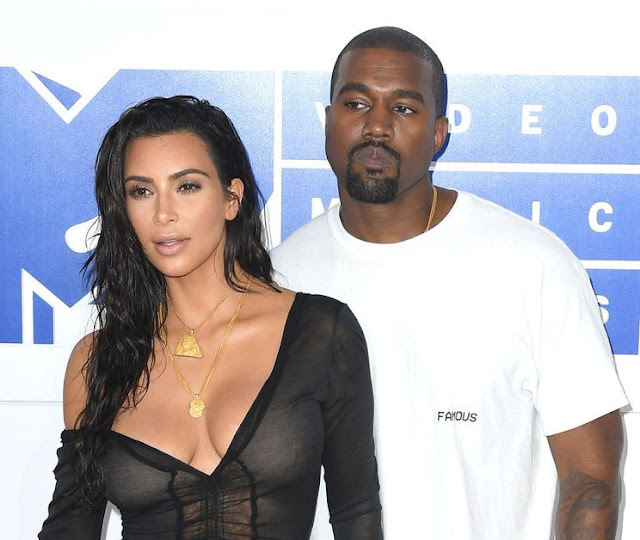 TROUBLE IN PARADISE...Are Kim and Kanye West Headed for Divorce? EXCLUSIVE: Kris Jenner DOESN'T APPROVE of Khloe's New Man, Thinks It's a Publicity Stunt?! 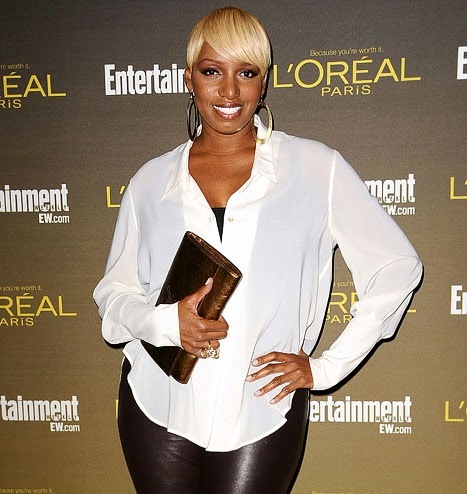 NeNe Leakes Launches New Clothing, & DESTROYS A Perfectly Good Birkin Bag; Hate Her Much? "The Real Housewives of Atlanta" reality star NeNe Leakes, who says she's the best-dressed housewife on the popular show, has decided to launch a new 17-piece collection with popular retail network, HSN. 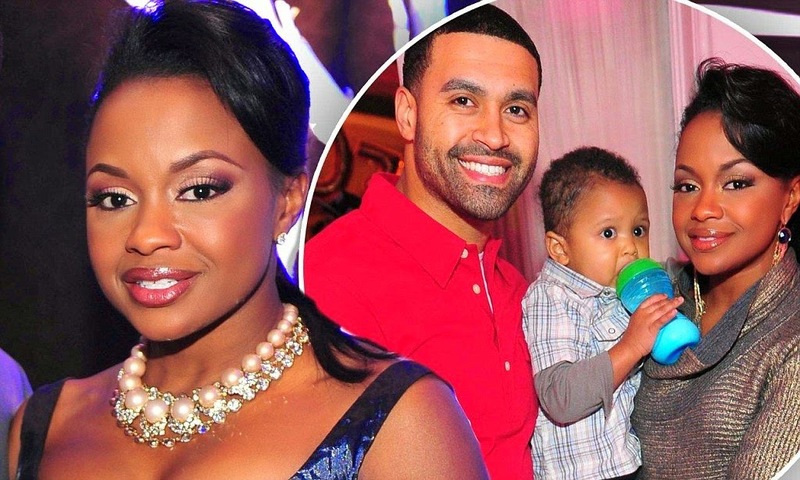 Word on the street is that Phaedra Parks isn't prepared to sit around and wait for her husband, Apollo Nida's prison release (after he turns himself in that is). Apollo was recently sentenced to serve the maximum eight-years in prison for identity theft and bank fraud. And in fact, Apollo is predicting that his wife might file for a divorce while he's in prison. The married couple recently hit a rough patch after Nida was first arrested in January and pled guilty in May. In a recent interview with Atlanta's B100 radio station, the reality star was asked if he thought his marriage to Parks, 41, would make it through his time in prison. He simply responded with; "I doubt it." 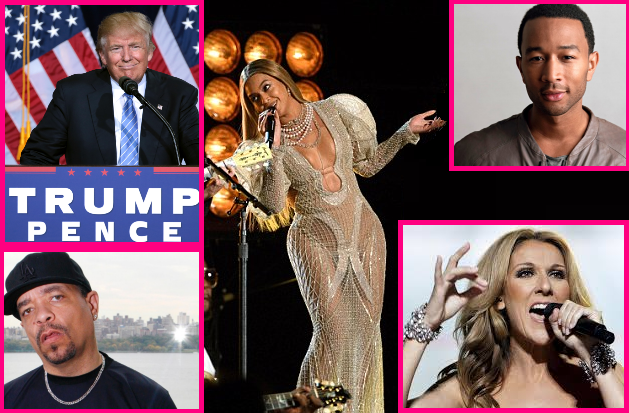 SEE ALSO: Apollo Nida SPEAKS ON Calling Rapper T.I A "Snitch" & Why He Committed Fraud! Nida then went on to criticize Parks for not supporting him throughout his trial. "I mean, my wife didn't even f--king show up for my sentencing," he said. "I'm still salty about that."